The purpose of the Emergency Preparedness Program is to enhance the City’s ability to respond to and recover from the effects of natural or manmade disasters; to administer the Federal and State Disaster Assistance Programs; and to serve as the liaison to these, and other agencies in San Bernardino County. Emergency preparedness training and information to City staff. Coordinates a community informational campaign regarding preparedness. Chino Hills Auxiliary Radio Team (CHART). Plans and implements disaster drills in conjunction with other agencies. 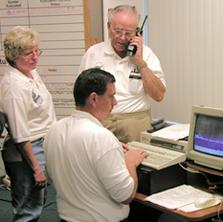 Maintains Emergency Operations Center (EOC) preparedness. 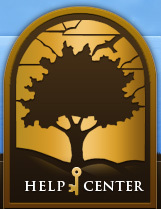 Maintains emergency sheltering, food, water, and equipment supplies. Does the City have an Emergency Operations Plan (EOP)? Will the City take care of its residents in the event of a disaster? Where can I obtain emergency preparedness information?